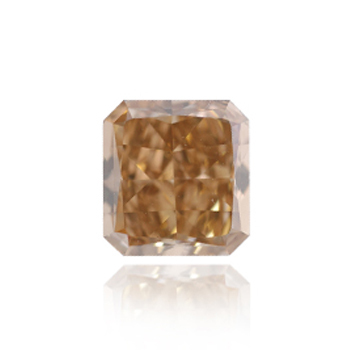 Radiant shaped diamonds are square or rectangular cuts with an evenly cut-cornered edge. 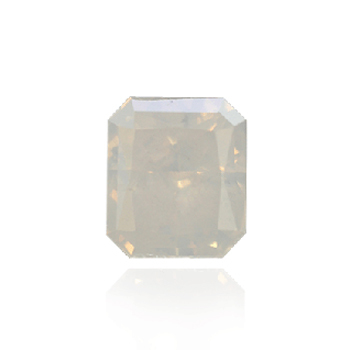 Its 70 faceted cut maximizes the effect of the color refraction through the stone. 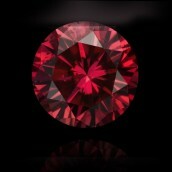 The Radiant belongs to the Modified cut type. 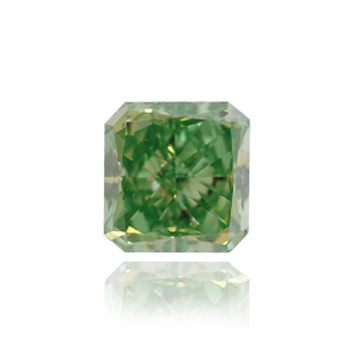 It is a cut created from a combination of two diamond cutting styles, the Round and the Emerald. 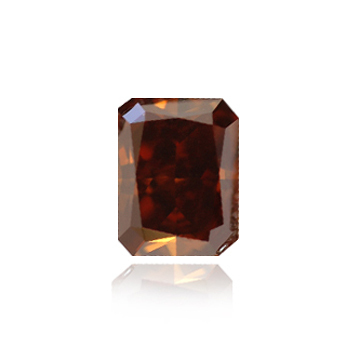 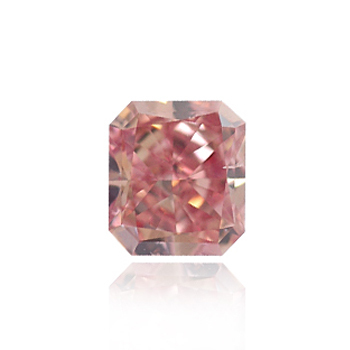 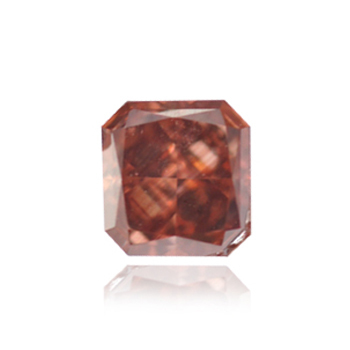 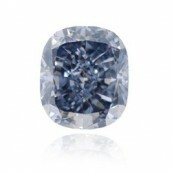 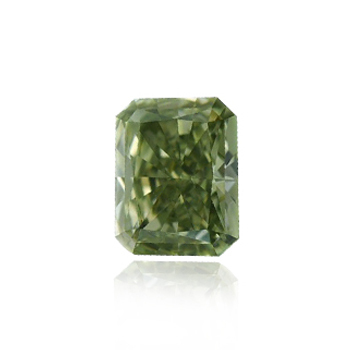 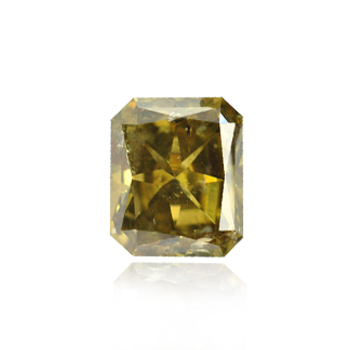 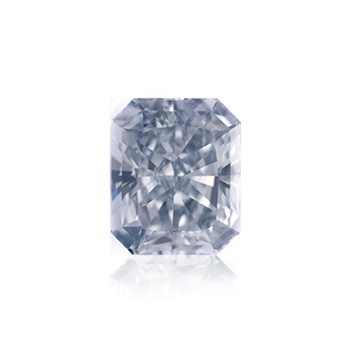 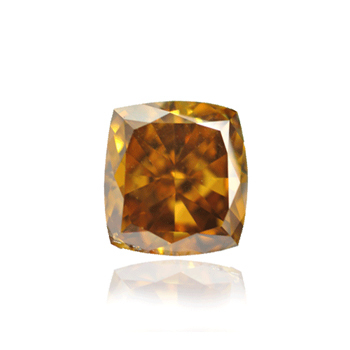 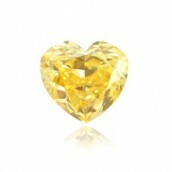 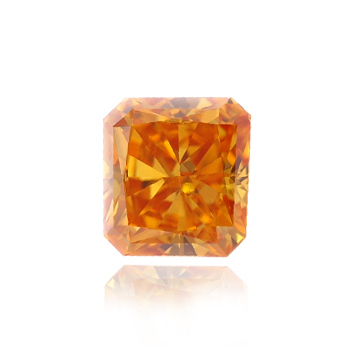 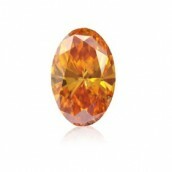 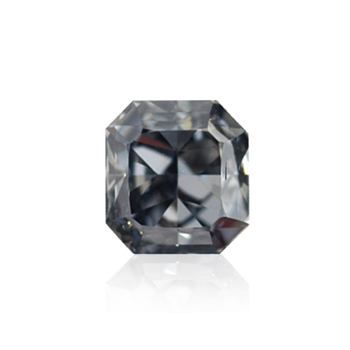 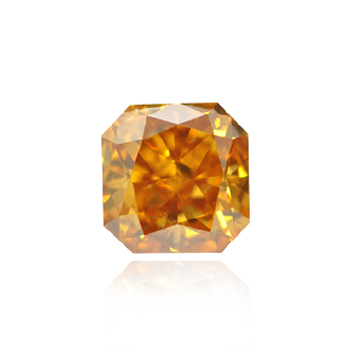 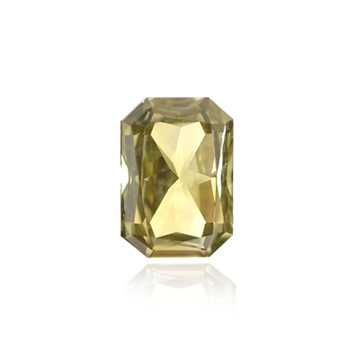 The Radiant is considered one of the most common shapes used with Fancy Color Diamonds along with the Cushion shape. 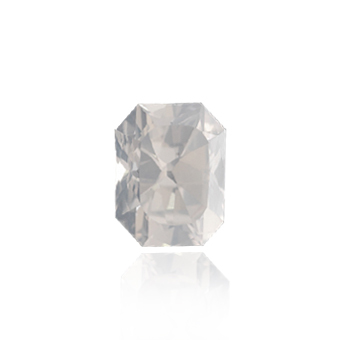 Diamond cutters often prefer to cut the rough into Radiant or Cushion cuts since due to the structure of the diamond facets, these shapes enable maximum potential to show the diamond colors. 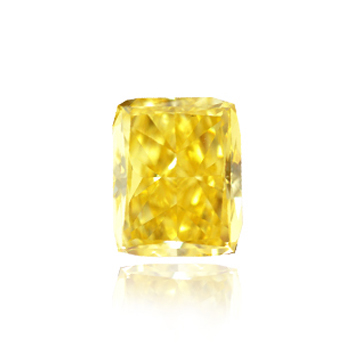 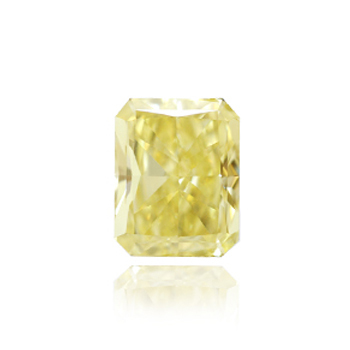 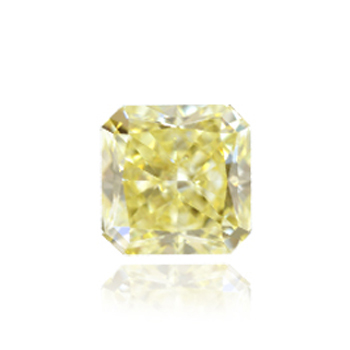 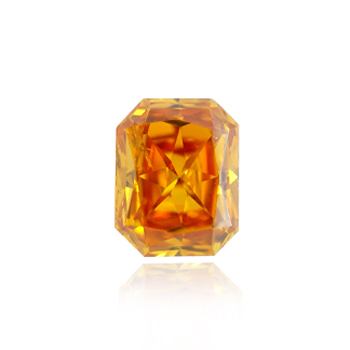 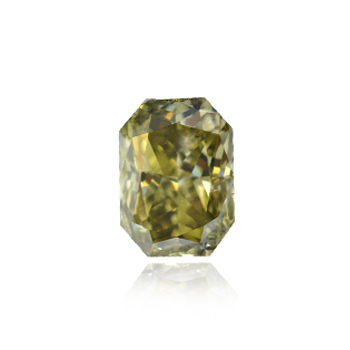 Among the world's most famous diamonds you can find The Peacock diamond, a 20.65ct Intense Yellow IF. 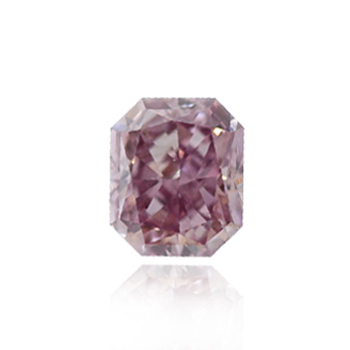 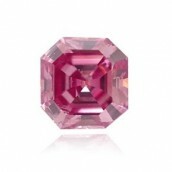 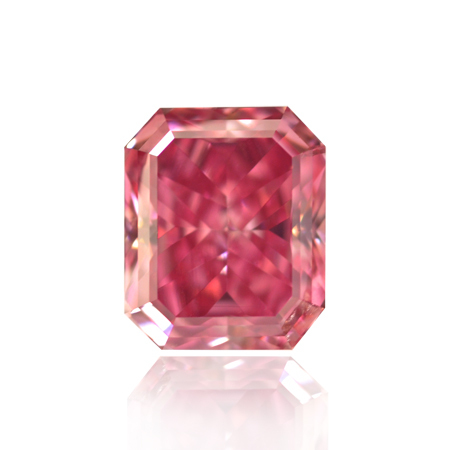 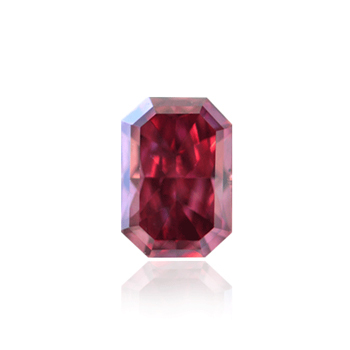 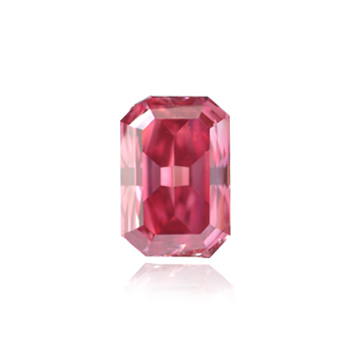 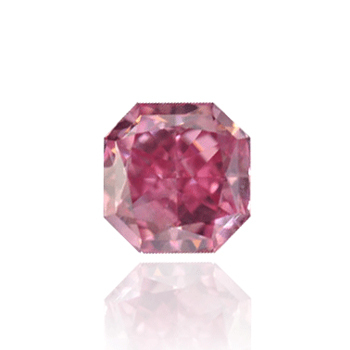 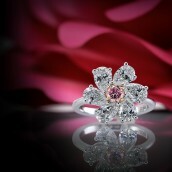 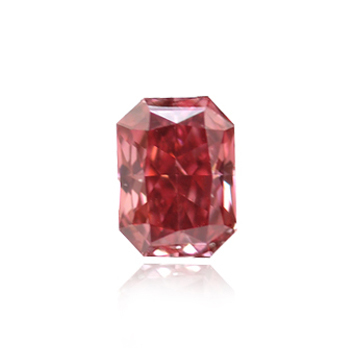 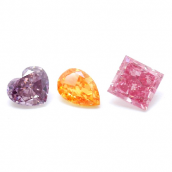 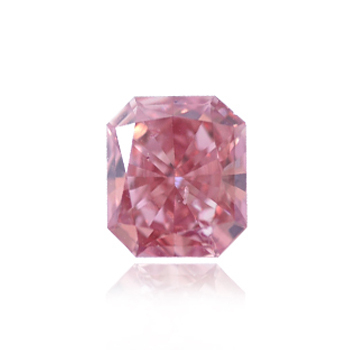 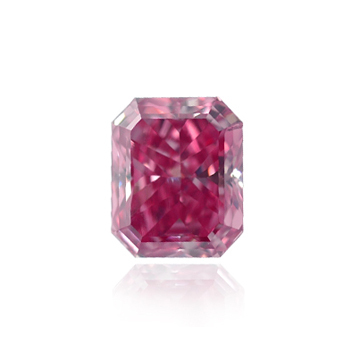 • On December 2010 a 6.89ct Fancy Vivid Purple Pink was sold $6,914,500 (U$1 million / per carat). 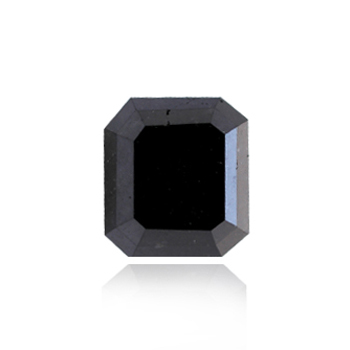 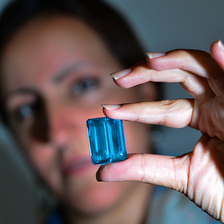 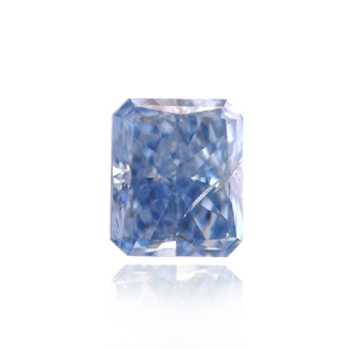 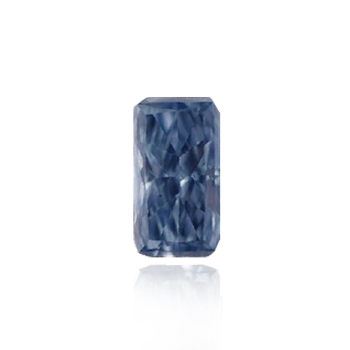 • A modified rectangular-shaped 3.17 carat Fancy Intense Blue diamond with an IF clarity, was sold twice within a five year period at Christie's auction house. 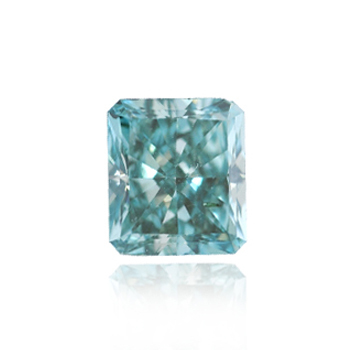 In 2006 the stone was sold for $320,000 / Per carat and the very same Blue diamond was then sold again in 2011 for an amazing $755,000 / Per carat. 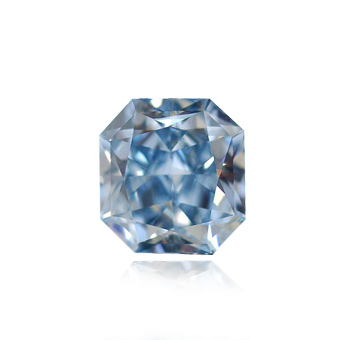 The price increase for this amazing Radiant shaped Fancy Intense Blue diamond is over a 110% increase (22% annually) in only 5 years time!